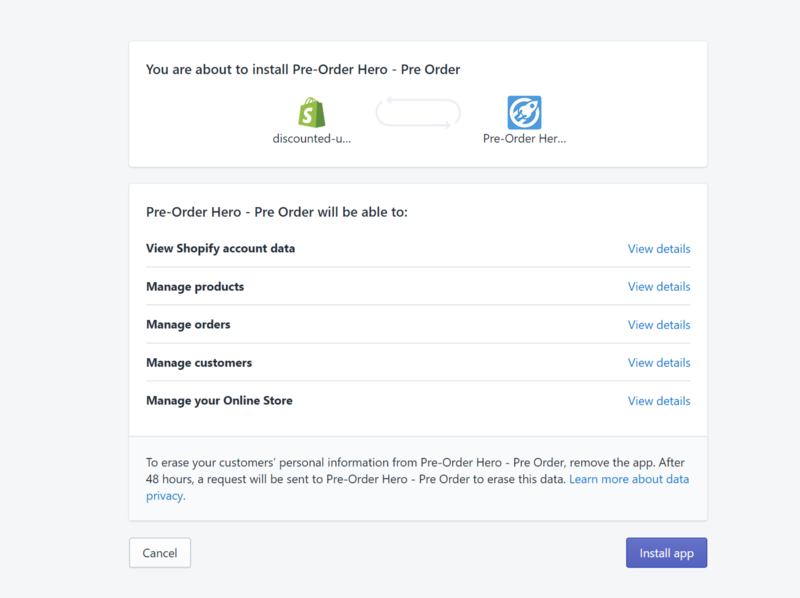 Installing the Pre-Order Hero App for the first time or reinstalling it is a breeze. It is a simple process that takes only a few minutes of your time, just like installing any other apps in Shopify! STEP 1. 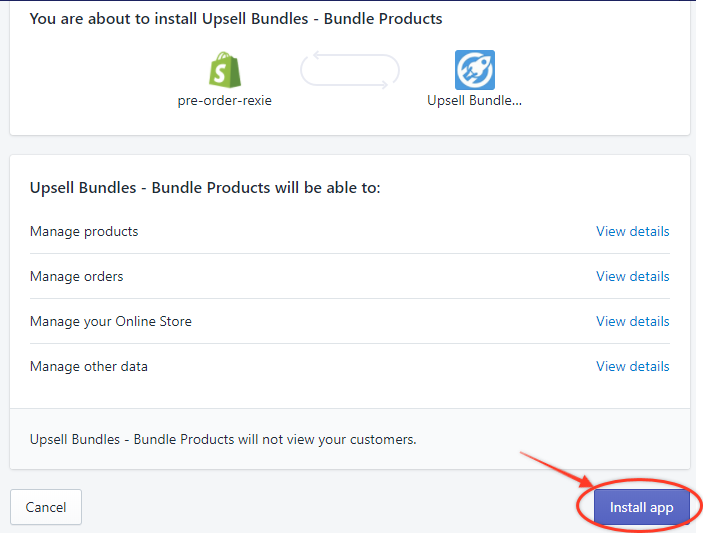 Access your Shopify account by entering your credentials and then, click the Log in button. STEP 2. In the Navigation pane at the left side of the page, click on Apps. STEP 3. 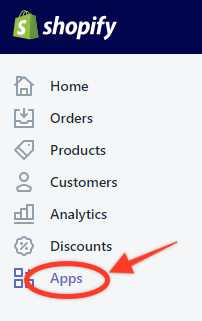 Click the Visit Shopify App Store button. STEP 4. In the Search field, type in Pre-Order to search for it. STEP 5. Click the Add app button. STEP 6. Proceed to install the app. 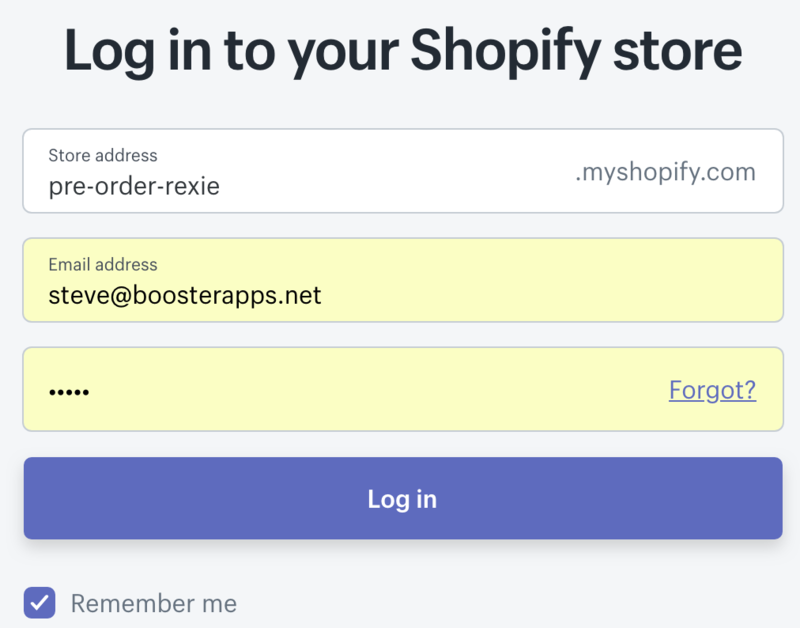 If for some reason, you need to reinstall the app that you had previously installed and you run into some issues while reinstalling, you need to use the direct link plus your Shopify domain. STEP 2. You will then be redirected to the specified page. Click the Install app button. STEP 3. The app will now be visible as one of your Installed apps in the Apps window.